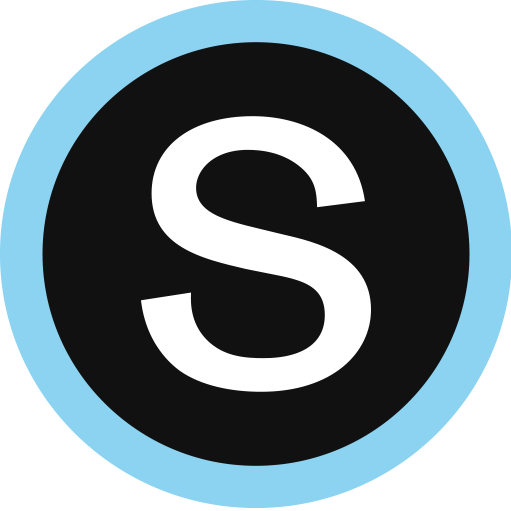 We're launching a new way to get the latest Schoology information - the Schoology Guide Center! The Guide Center will appear in the bottom right corner of Schoology for all users - administrators, teachers, students, and parents. Help Center — You can search and view our Help Center articles within the Guide Center without leaving Schoology. Articles are suggested based on your role and which page of Schoology you are viewing. Quick Start Checklist — Guided walkthroughs take you through introductory Schoology experiences, newly available features, and more. The guides are available for faculty only and will vary by your role and experience in the platform. What's New — We’ll use this section to notify administrators of new features and updates, upcoming webinars and conferences, and more. This will be available for all users, both Basic and Enterprise. The Guide Center is only available for those using Schoology in a web browser or mobile browser on a tablet; it won't appear on our mobile apps or when using a mobile browser on a smaller device like a phone.